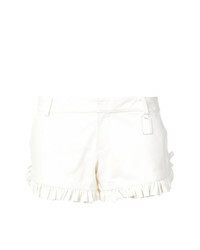 Josie Natori Ruffled Hem Shorts £170 £425 Free UK Shipping! 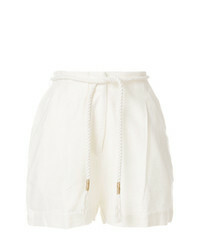 JW Anderson Drawstring Shorts With Leather Pocket £361 Free UK Shipping! 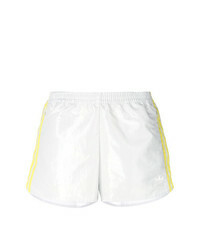 Twin-Set Classic Fitted Shorts £149 Free UK Shipping! MM6 MAISON MARGIELA Raw Hem Shorts £181 £363 Free UK Shipping! 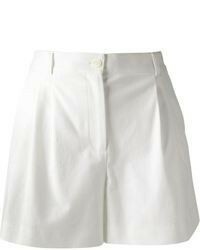 Olympiah Tailored Shorts £164 £329 Free UK Shipping! 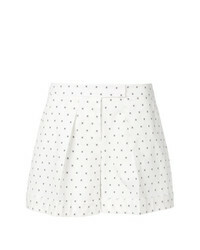 Isabel Marant Et... Isabel Marant Toile Felsey Shorts £163 Free UK Shipping! Jil Sander Navy Cross Pattern Shorts £120 £299 Free UK Shipping! Antik Batik Short Shorts £125 Free UK Shipping! Thomas Wylde Jovi Shorts £2,288 Free UK Shipping! Philipp Plein Altar Track Shorts £240 £342 Free UK Shipping!